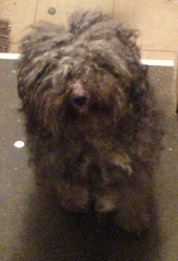 This is my little bastar'd called Trevor (sainsbury) before he got his hair cut. 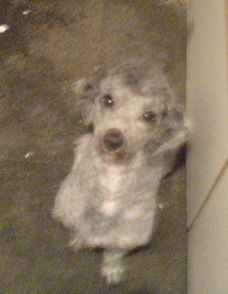 This is him after his hair cut today. He looks like my mutt!